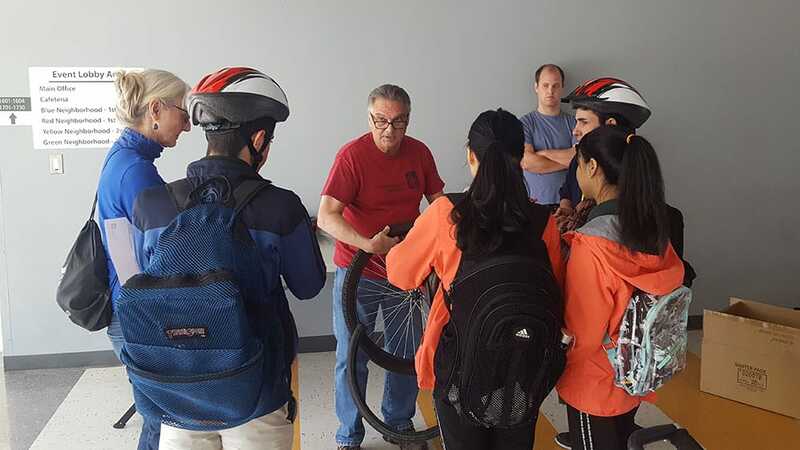 We’re planning to distribute bikes to 12 Wisdom High School students as we gear up to meet our goal of providing bikes to 100 students in a year. We will need volunteers for bike and helmet fitting and some instruction on fixing flats, locking bikes and other skills. We will meet at Freewheels to load bikes and equipment and head for the Wisdom campus at 6529 Beverly Hill, Houston, TX 77057.